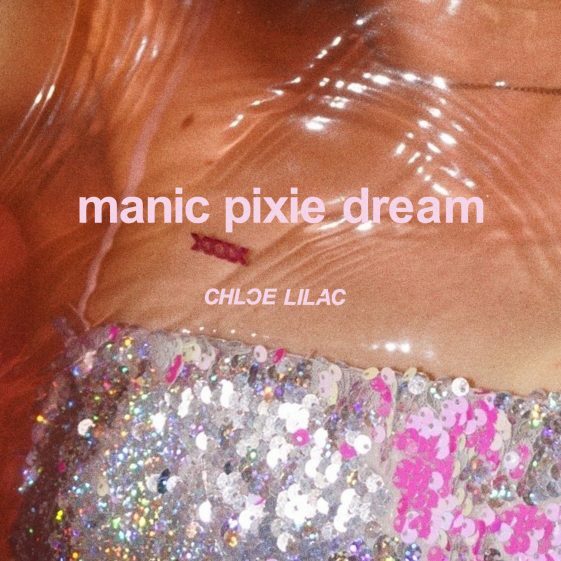 Brooklyn Artist Chloe Lilac Announces Debut EP, “Manic Pixie Dream,” Set For Release March 8th Via RCA Records — Title Track “Manic Pixie Dream” Out Today! (New York, NY – January 24, 2019) Today, Brooklyn artist Chloe Lilac has announced her forthcoming debut EP titled, Manic Pixie Dream, due out March 8 via RCA Records. Alongside today’s EP announcement, Chloe releases EP title track and brand new single, “Manic Pixie Dream.” Stream the song everywhere now here and watch the lyric video here. Following a slew of fall dates with Rejjie Snow and supporting both Charlotte Lawrence and Sasha Sloan, Chloe has announced her first 2019 show as the headliner of Neon Gold’s renowned ‘Popshop’ showcase next week 1/29 in Brooklyn at Baby’s All Right. Show details here and tickets available here. Having released only a handful of singles as a young recording artist, Chloe has already enjoyed 3 million + Spotify streams and notable playlist adds (e.g. New Music Friday, Young & Free, & Chill Vibes), a momentous feat first kicked off by the July release of single “Stolen Liquor” which hit #1 on the Hype Machine ‘Popular Chart’ and sparked NYLON to claim the track “will have you reminiscing about those summer nights in high school where you snuck out of your parents’ house with a bottle of their wine.” Chloe followed with “Summer,” which drew praise from outlets such as Elevator Magazine, who describe how Chloe’s “unique vocals shine over the ambient instrumental,” while Ladygunn says the song grants an opportunity to “relive summertime’s youthful nostalgia,” which they noted alongside their exclusive interview and official video premiere here. In December 2018, Chloe released the Heartbreak City Sessions, a 3-track release with single “Heartbreak City” as the centerpiece alongside two b-sides.